After 4 successful events in the US, this year was the first time that HeroConf ‘hopped across the pond’ and landed in London. 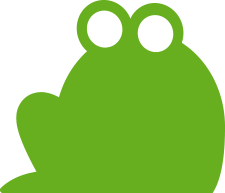 As this was the first European trip for the conference it only seemed right for the Screaming Frog PPC team to head along. Hosted by the wonderful Hanapin Marketing Team lead by Kayla Kurtz and co at the Millennium Gloucester hotel in Kensington, it was a truly great conference. There was a whole host of PPC big hitters in attendance including Larry Kim and Brad Geddes, amongst others. The conference was split into 2 days and was jam-packed with great talks with lots of learning and takeaways to be had. Sandwiched between these brilliant talks were also plenty of networking opportunities. 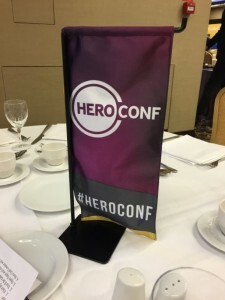 During these short breakouts, it became clear that the HeroConf name had travelled well with many flying in especially for the conference. 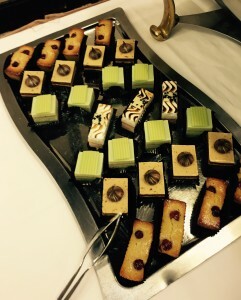 We were in the fortunate position of having 3 frogs in attendance and so after enjoying one of the many sugary snacks or complimentary beverages (which were all great) we headed off to the various talks. Below we have picked our 5 favourite talks from the event (which was pretty difficult to do) just to give you a flavour of what went on. Larry Kim – The top 10 social media advertising hacks of all time > This was the Thursday morning keynote speech and Larry didn’t fail to deliver. An entertaining talk with some great tips on the best way to make the most of your social media advertising. He showed you don’t necessarily need thousands of pounds to run a successful campaign. Dan Gilbert – 5 Ways To Make Your Bidding Better Than 99% of SEM Accounts > A really interesting talk looking at the pitfalls of using bid management software and the ways you can automate better yourself. This included how to leverage geographic bid modifiers and 24/7 bidding. 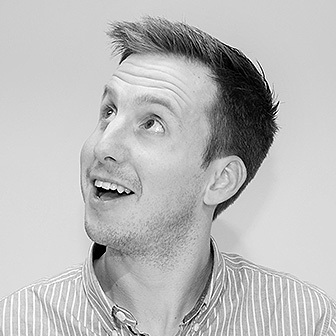 Tor Crockatt – From Searches To Searchers > Another keynote makes the list, this time from EMEA Regional Director of Bing. The talk centred around the changing nature of the way people search, moving away from asking questions to merely typing keywords and letting the search engine fill in the blanks to suit your needs. Jeff Sauer – They Did What? Using Google Analytics to Get a Deeper Understanding of Your PPC Results > A great talk suggesting some ways to get the most out of your analytics. Tips around things such as custom dimensions, User IDs and benchmarking just to name a few. There were plenty of actionable takeaways to get stuck into. Frederick Vallaeys – Quality Score Insights From An Ex-Googler > This was a great talk around quality score from someone in the know. There was some great insight into what quality score actually means for you keywords, how the quality score is actually calculated and the best way to start improving your quality score. All in all, it was an awesome couple of days and we would love to be at the next one in Philadelphia (we’ll probably have to ask the powers to be very nicely). It was also great to hear the guys at Hanapin announcing that due to the response they had this year that HeroConf will be returning to London in 2016, we’ll definitely be on the look out for when those tickets get released! A full list of the talks can be found on the HeroConf site. Very nice. It’s about time!